Don't recognize that Measurement? Using an international recipe? Here's some help coverting from US to Metric measurements. ml., cc., oz.,lb., gm.,qt.,pt.,C., Tbsp., or a pinch? All are symbols, weights and measurements we use to cook and combined ingredients. 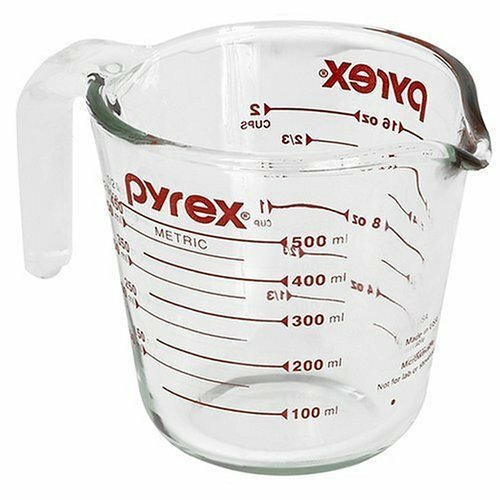 When I was a kid we measured in pounds (lb) ounces (oz) and cups (C). With our changing globalized society we are now seeing more and adapting to the international, or metric measuring system. This smoothy is always a big hit for a breakfast on the go, with a whole frozen banana and wheat germ to help jump start your day! Soup anyone? :) My favorite any time of year! The more adventuresome the better. This recipe is from Martha Stewart's Living Magazine Aug. 2011. It is a really easy chop and blend recipe with no cooking required. So full of goodness and flavor... click ahead for full recipe.